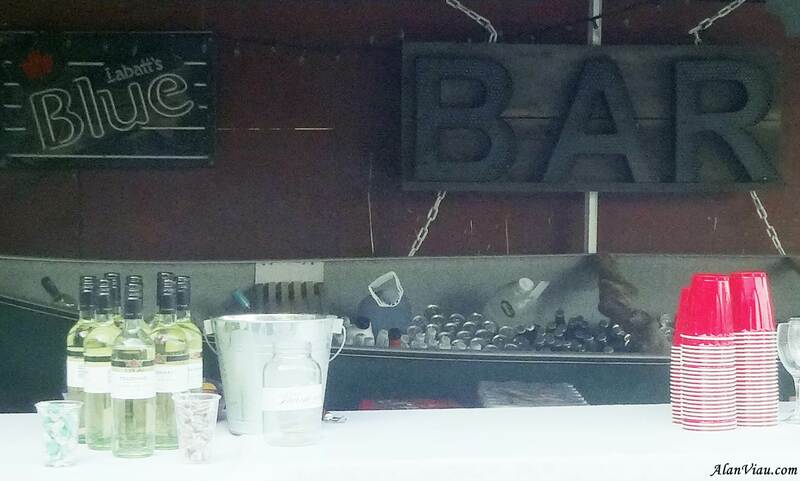 For your DIY wedding are you planning to stock the bar yourselves? Here are some helpful hints, based on consumer preferences in Canada, that includes everything you’ll need to set up a full bar for a four-hour evening reception for 100 guests. Estimate that the crowd will consume one drink per person per hour, or about five drinks over the course of the evening. Some will drink less, obviously—but some may drink more. An open bar is the most gracious approach—no guest should pay for anything at the wedding—but it’s also the most expensive. Guests can order any drink on the planet, and you’ll have to pick up the hefty tab when the party’s done. Because there’s no limit, people may drink like guppies. Know anyone who tends to imbibe too much? Tell the bartender in advance. Keep away from shots as they really rocket your price and drunkenness. You offer a selection of drinks—beer, wine, and mixed vodka drinks, for example—and set specific consumption times, such as the cocktail hour, the toasts, and an hour after dinner. Consider hiring waiters to pass drinks on trays rather than letting guests go up to the bar. You’ll have to pay for the waiters, but you’ll probably save money on alcohol, and fewer guests will go overboard. If you limit the amount of time the bar is open, make sure the waiters circulate during dinner to refill glasses of water and soda. This is a very controversial option. You could look at having a cash bar after the dinner service. It tends to limit drunkenness and expense. Or you can have a limited cash bar where liquors are charged while wine and beer are still available. If you, your families, and most of your guests don’t drink alcohol, skip it. Serve sparkling water, soda, and nonalcoholic mixed drinks instead. If you want some bubbly for toasting, go for some token champagne or sparkling cider.